Jason Garrett will head into the 2019 season with only one year left on his current contract as head coach of the Dallas Cowboys. The fact that the front office will not give him an extension prior to the season could mean a lot of things, but it naturally sounds like Garrett is on the hot seat. If he is, then the Cowboys are in a very interesting position. A lot would be at stake for a relatively young football team. The outcome of this year's season could end up shaping the near future of this franchise. 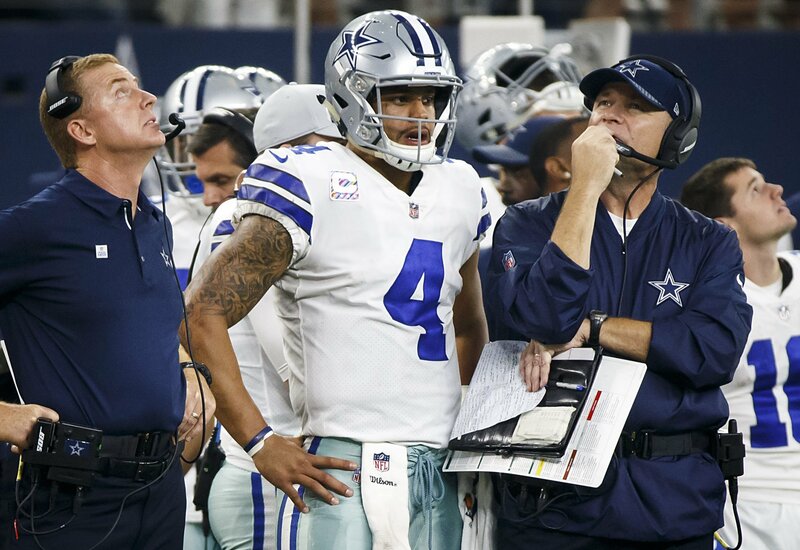 If Jason Garrett is truly on the hot seat, does it really make sense for the #Cowboys to lock in Dak Prescott, Zeke Elliott, & Amari Cooper to contract extensions with the possibility of a new regime coming in 2020? The Cowboys have a few items on their "to-do" list this offseason. Despite not heading into the season on their contract years, the three most important skill players on offense are looking toward contract extensions. Dak Prescott, Ezekiel Elliott and Amari Cooper are all holdout candidates if they don't get paid as they want to. 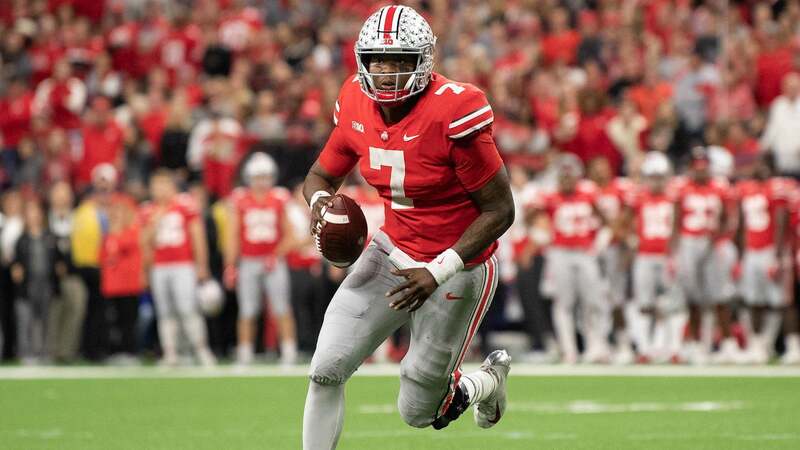 Of course, we don't know if they'd actually hold out, but we've seen it enough around the league lately for us to be aware that it is in fact a possibility. It's fair to believe that these three could be the building blocks for a successful offense in the NFL. But with Jason Garrett on the hot seat, is there any hesitation when preparing the extensions for these players? You see, none of those will come cheap. Locking them up would mean investing a considerable amount of the team's cap space. Let's suppose for a moment that Garrett loses his job after the 2019 season. I sincerely hope that's not the case, given that said situation would mean a bad season for the Cowboys this year. But let's discuss the possibility. If Garrett is out, whoever takes his place could install a whole new regime in Dallas. Often times, new coach means new players. Although not necessarily the case, it's something that could happen. This is specially true when it comes to the quarterback position. A coach always wants his guy to be at the wheel. If a new coach arrives in Dallas, it won't matter how you or me feel about Dak Prescott. What will matter is if the new coach thinks he can build a winning team around him. I wonder if that's something the front office thinks about when discussing the future contract extensions of the players. It's a relevant discussion, for it gives the 2019 season a lot more meaning than what it already has. 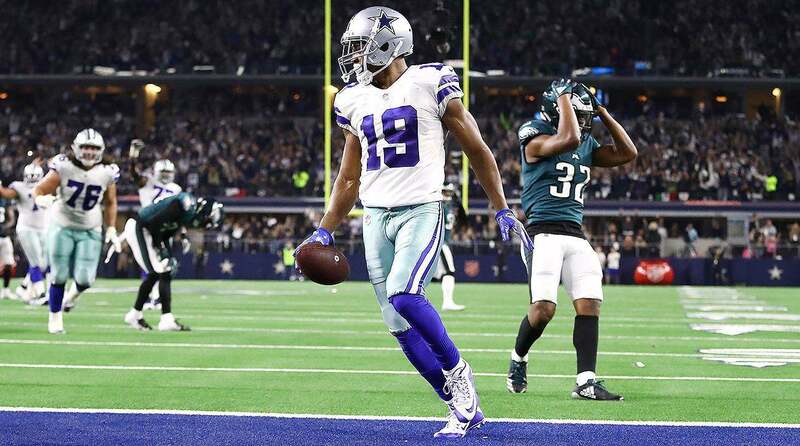 A successful season could mean an extension for Garrett at the end of the year and the same fundamental pieces remaining the same for the team. On the other hand, a disappointing year could send the Dallas Cowboys into a completely new era. 2020 could end up being a rebuilding year, making Cowboys Nation's dreams of returning to glory seem farther away. It's interesting to try and look at things from all possible perspectives when it comes to the Dallas Cowboys. 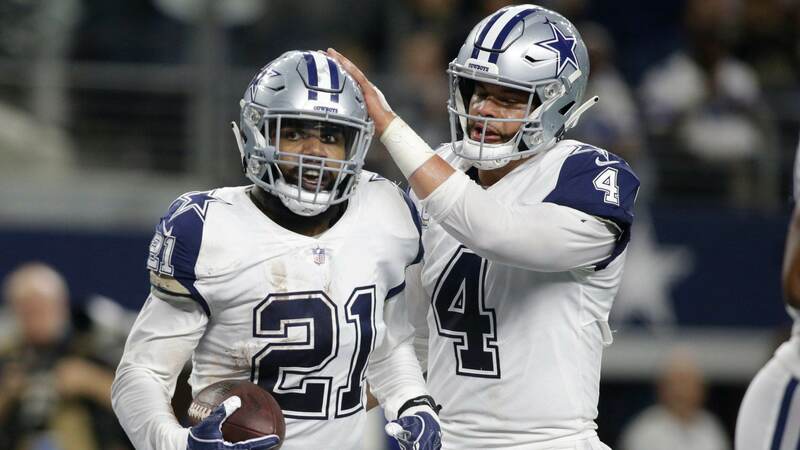 We'll surely be discussing a lot of contract extensions for some players over the following weeks and months here at Inside The Star to keep you updated with the latest on America's Team. Tell me what you think about "Does Garrett’s Hot Seat Impact Players Awaiting Contract Extensions?" in the comments below, or tweet me @MauNFL and let’s talk football! If you like football and are looking for a Dallas Cowboys show in Spanish, don’t miss my weekly Facebook Live! show, Primero Cowboys!